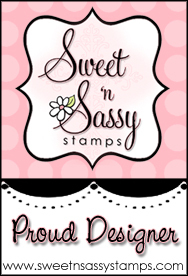 iEmbellish: January Sweet 'n Sassy Stamp Release! Oh!!!! Your Parisian card is so amazing! The color combo so striking! I just love everything about this! 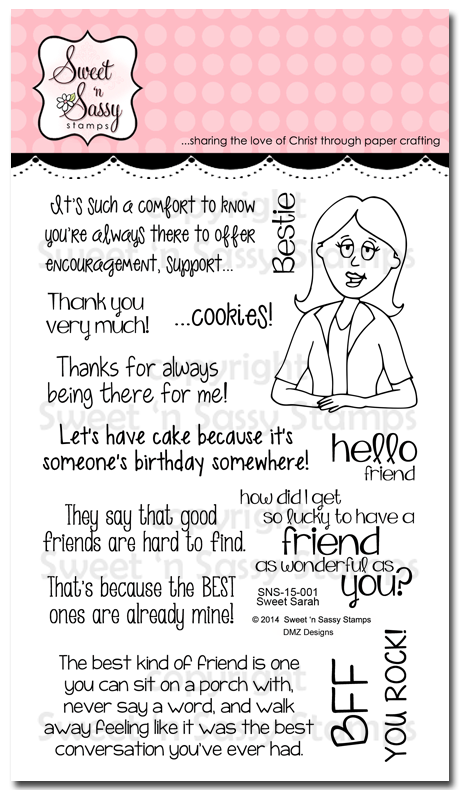 Your Cindy and Sarah cards are so much fun as well. I have that paper stack you used on the second card! Enjoy your day! Gorgeous texture and layers on the Parisian card! Lovely Cindy and Sarah cards. I like all your layers. Wonderful cards Jess. Love the shabby feel to the first one... the layers look wonderful and great colors. Sweet Sarah and Sassy Cindy look great... especially love the lay-out of the last card with the stitching and the pretty embellishments. Awesome! love your use of the frames!!! So creative! I love your cards and the wonderful layouts. Great cards - love all the layers and details. All 3 projects are great but that Parisian card...WOW!! I love all the layers, the doily, ribbon, flowers...all of it!! Beautiful!! These are all beautiful, but that first one is gorgeous!! LOVE this new set and I love what you did with it. What a stunning way to showcase Parisian Postcard. What a beautiful, beautiful card! Thanks. i am lovin this release. great inspiration. Love the layering. the colors and the different edges make for wonderful cards. I like the design and layers on your cards. Oh I love the red and browns together...beautiful! Your second card just makes me smile! What fun cards Jessica - love the Sassy Cindy card :-), but my pick is the Parisian card - it is beautiful. All three of your release projects are fabulous, Jessica! 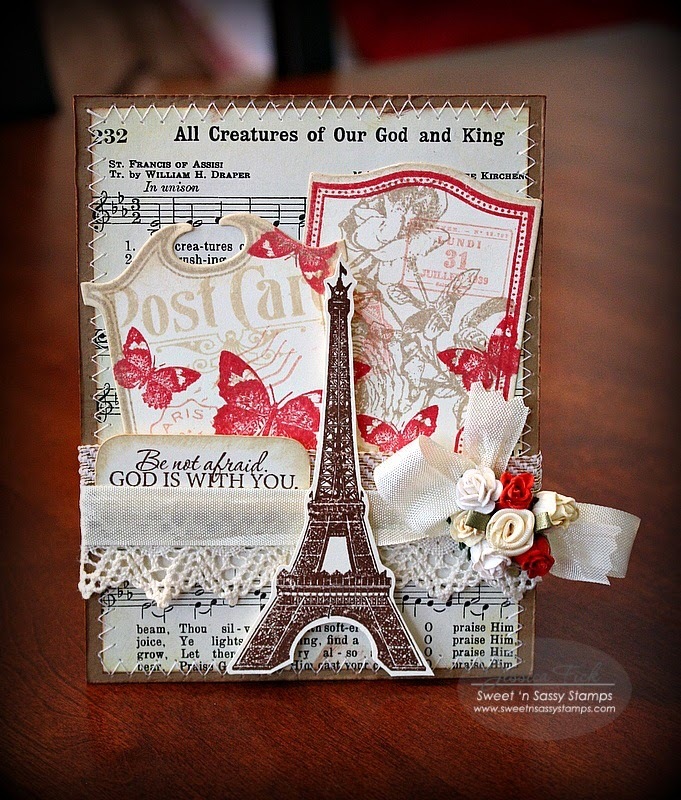 Love the shabby, vintage look on your Parisian card. 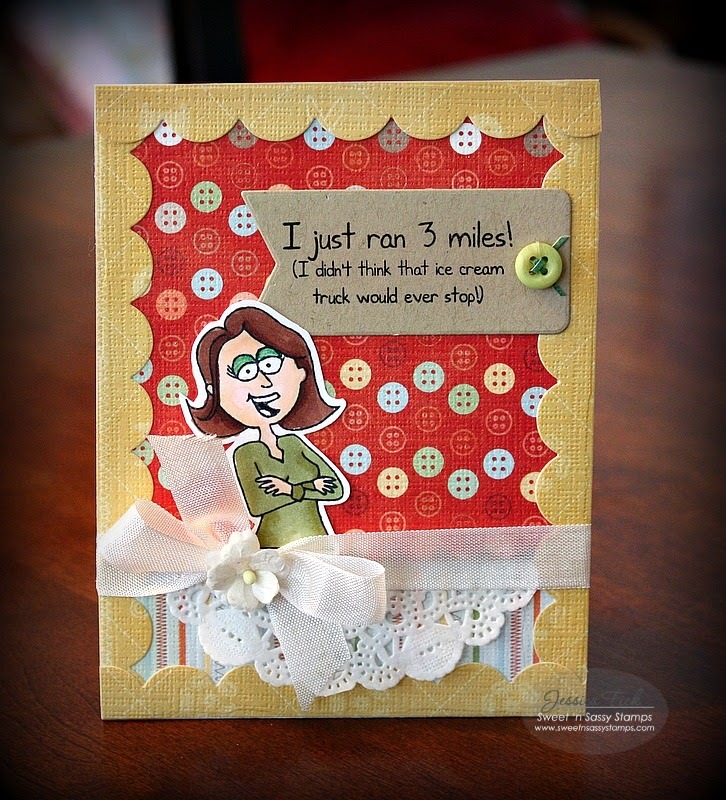 Your Sarah and Cindy cards are so sweet…and sassy! Hugs! I love that Eiffel Tower card!! So beautifully done!! 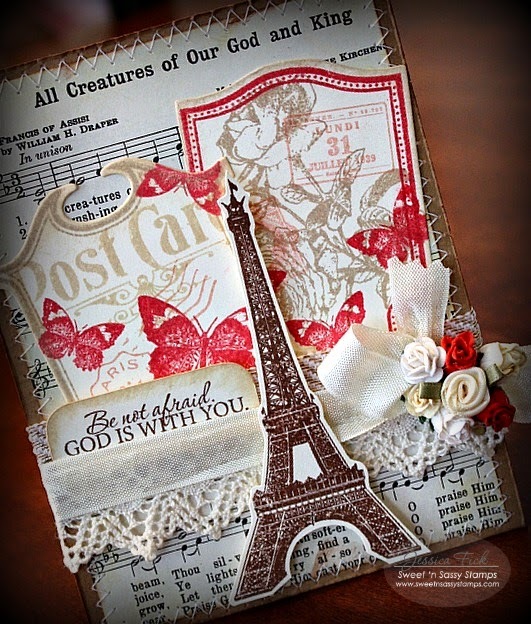 I love how the red pops on your Parisian card and how you used the Decorative frame image/dies with the collage stamps!! Very creative & pretty card! Great cards! I especially loe the Parisian card! The Parisian card is stunning! Loving all of the January Release sets. So pretty on the first one....love the layering on your cards. I love the Paris card and the way you used the dies in the layout. 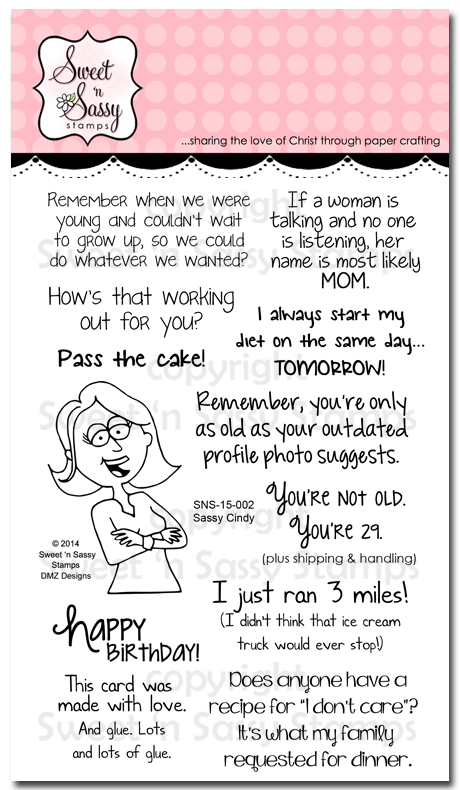 Great frame on the Sassy Cindy card. And fun layout on your third card. Thanks for all the inspiration! Love all your details like stitching and scalloped boarders. Yet another great set of cards with these wonderful stamp sets and dies. I think I am gonna need them! All 3 are amazing creations. Love the Eifel Tower and the elements you added. I'm really loving that Parisian Postcard set. Great card, with the stitching and all the layers. Also I like how you combined the different stamp sets & dies. And the layers on your other 2 cards add so much visual interest, without making them look bulky or heavy. Thanks so much for sharing these!